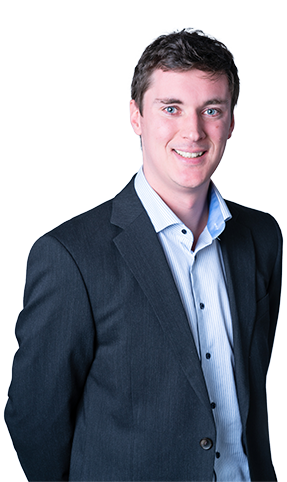 Alistair is a chartered environmentalist with over 7 years’ experience providing commercial environmental planning advice to the private sector.Alistair provides strategic environmental advice and coordination and management of EIAs and development projects. He has worked on numerous high profile developments across the country and a range of sectors, including complex masterplans, mixed-use residential developments and infrastructure projects. This includes such projects as the Timberyard in Deptford, the redevelopment of Battersea Power Station and, of late, a number of residential and commercial developments in north London and the home counties. Alistair is a highly competent environmental planner and project manager, co-ordinating large multidisciplinary teams and producing environmental statements and other environmental reports for planning. Out of the office and aside from travelling, Alistair is generally found getting muddy outdoors, often playing sports or else in a good pub.